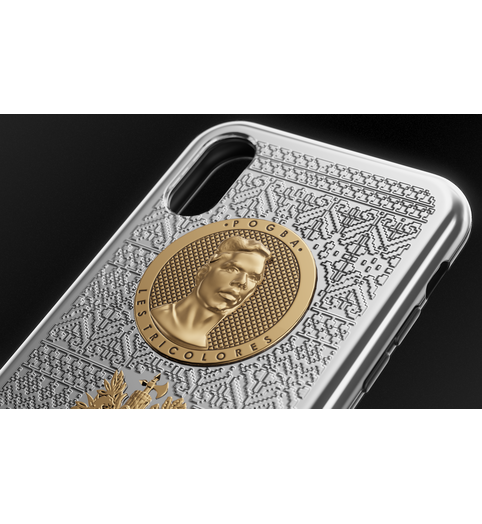 Hard Case Football Legend Pogba Truly eye-catching, original and unusual is the look of this smartphone created in honor of Paul Pogba! Having decided to collect its own Golden Team of the modern football legends, Caviar couldn’t help but include the outstanding Frenchman in it! 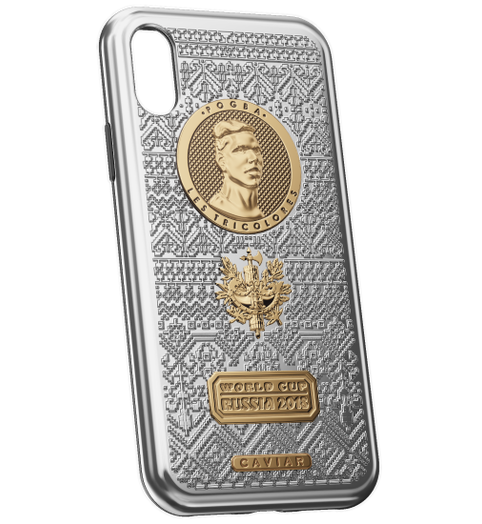 And voila, on the smartphone’s case covered with the volumetric pattern in the style of the Russian traditional embroidery, the gold-plated portrait of Pogba is shining. 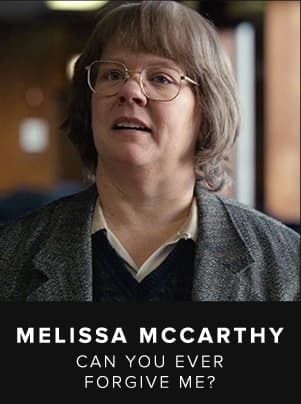 This is the way we connected the culture of Russia as the host country of the World Cup and the outstanding football players of different countries. 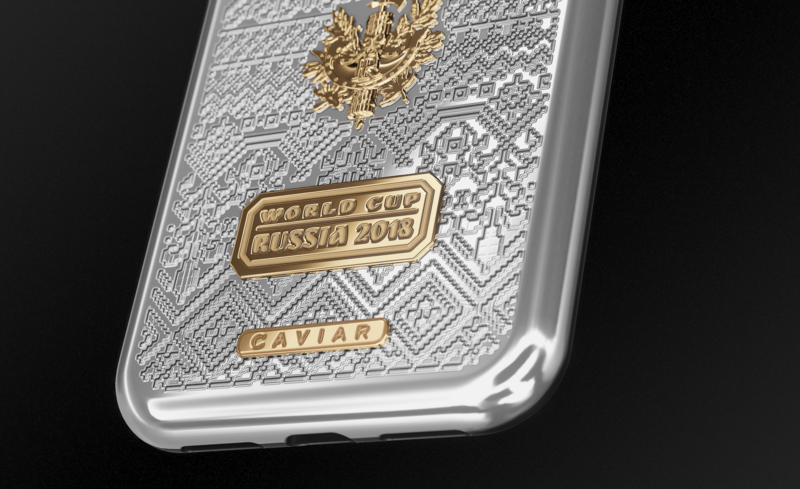 If you are indifferent to French football, if you follow the success of Paul Pogba, then why won’t you put your smartphone into the hard armor of titanium that will tell without many words that you are a real fan. 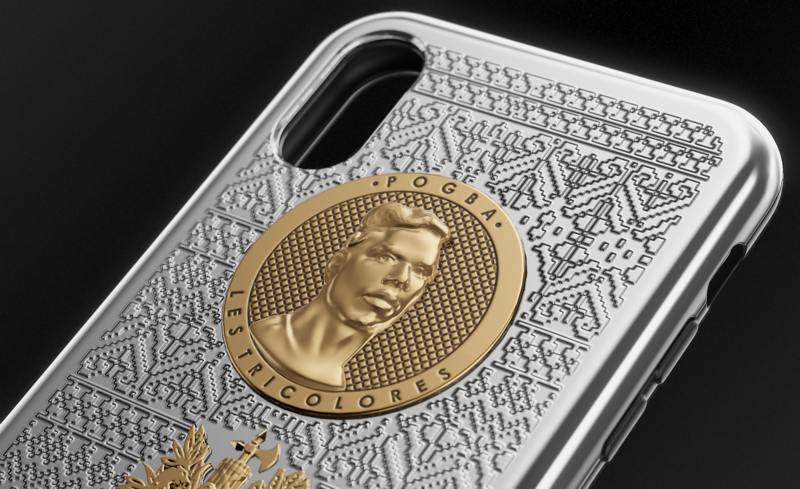 Truly eye-catching, original and unusual is the look of this smartphone created in honor of Paul Pogba! 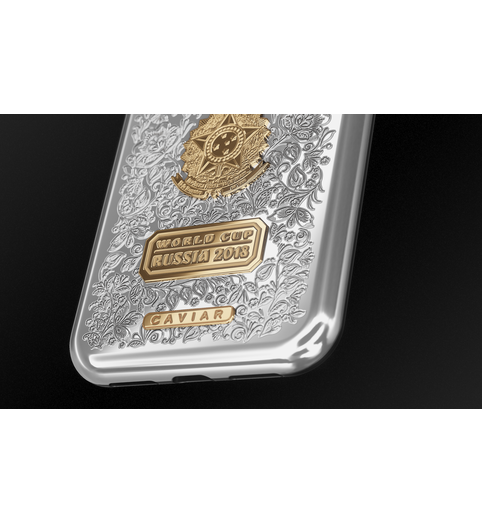 Having decided to collect its own Golden Team of the modern football legends, Caviar couldn’t help but include the outstanding Frenchman in it! 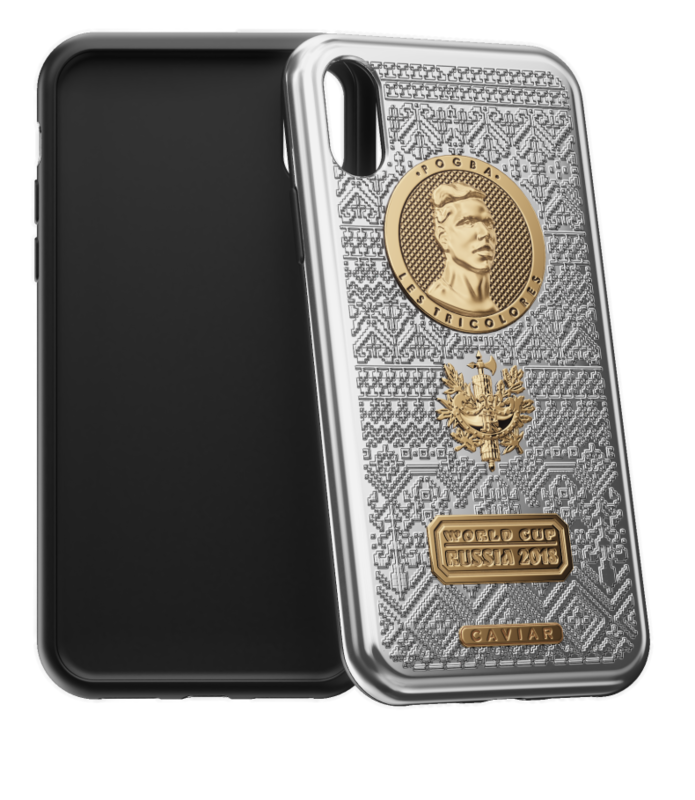 And voila, on the smartphone’s case covered with the volumetric pattern in the style of the Russian traditional embroidery, the gold-plated portrait of Pogba is shining. 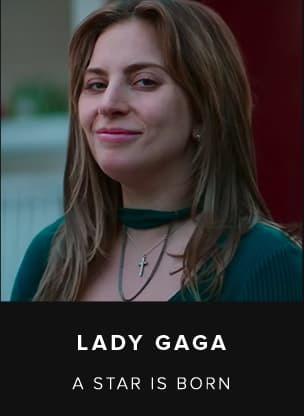 This is the way we connected the culture of Russia as the host country of the World Cup and the outstanding football players of different countries. 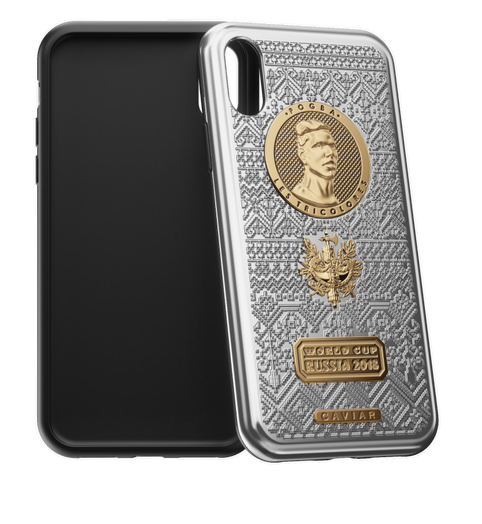 If you are indifferent to French football, if you follow the success of Paul Pogba, then why won’t you put your smartphone into the hard armor of titanium that will tell without many words that you are a real fan. Relief portraitof Pogba football player made in Renaissance sculpture technique. Double gold plating by Double Electroplated technique (24K, 7 mcm). With hand-made engraving of traditional Russian ornamental pattern. Double white plating by Double Electroplated technique (24K, 7 mcm). 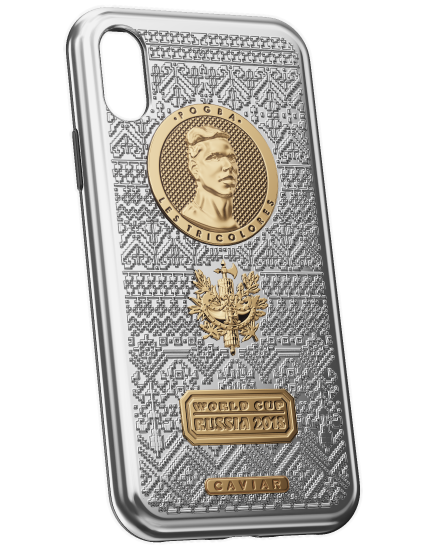 Plate with hand-made engraving of "World Cup Russia 2018" plated with gold. 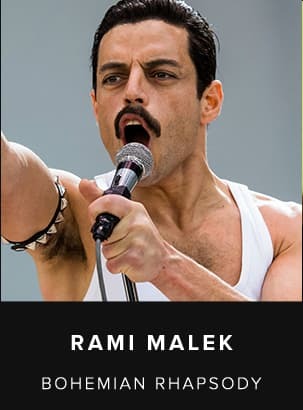 Double gold plating by Double Electroplated technique (24K, 7 mcm). Hand-made engraving of Caviar logo. Double white gold plating by Double Electroplated technique (24K, 7 mcm). "National emblem of France. 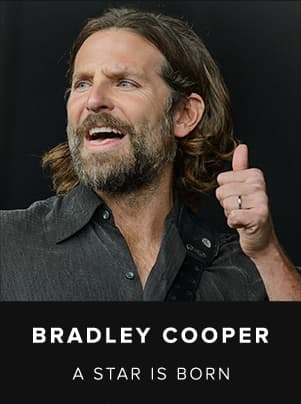 Double gold plating by Double Electroplated technique (24K, 7 mcm)."